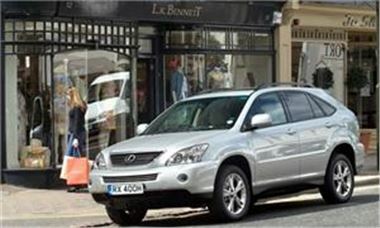 Automobile manufacturer Lexus is to unveil its latest vehicle at a motor exhibition in Russia next week. The LS 460 all-wheel drive from the firm is to be shown off at the Moscow International Motor Show on August 26th. According to the manufacturer, the vehicle delivers outstanding performance and sure-footed dynamic abilities, the car also has a typified active safety system. It may be that this saves people's lives and keeps them from paying out plenty for their car insurance policies in the future. Lexus commented: "The all-wheel drive system is a three differential configuration featuring a highly compact Torsen Limited Slip Differential - shared with the LS 600h - which distributes drive torque between the front and rear axles." The news comes as Lexus recently received 87 out of 100 points in a customer satisfaction study conducted by theUniversity of Michigan. Are you buying or selling? Click here to find out what Honest John has to say.